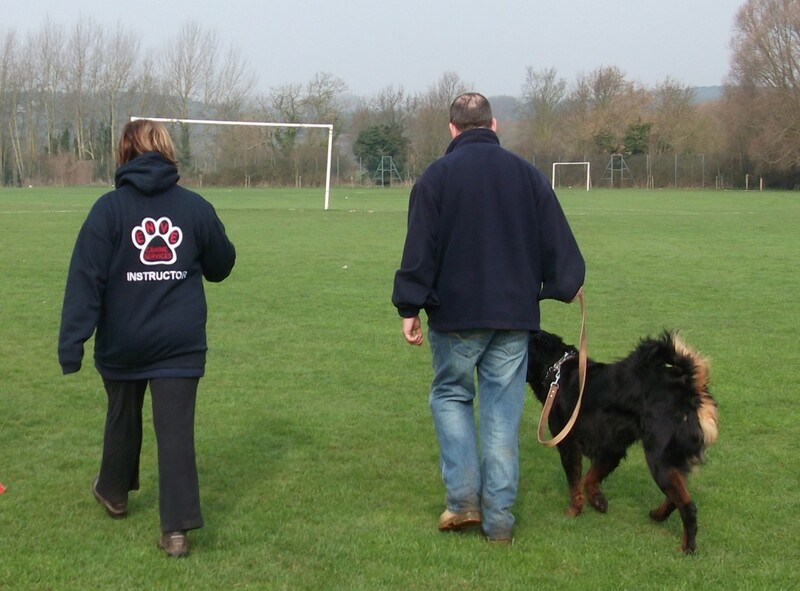 Enve Canine Services are pleased to be able to offer a bespoke dog training service suited to your needs. Bespoke dog training or home visits are suitable for those wanting to deal with specific problems in the home or in a 1:1 setting. Emma offers the 1:1 training service where she will visit you in your home or, out on location – wherever you are experiencing problems. She will assess the problem and give you practical demonstrations and advice on how to overcome it. It is important to remember that no problem will be fixed in a single one hour session however you will be given the appropriate advice in order to modify the behaviour on an ongoing basis and feel confident you have a plan going forwards. Follow up support is available by telephone and email. An hour 1:1 session is £35 (within a 15 mile radius of Margate, outside of this distance a travel charge will be added). 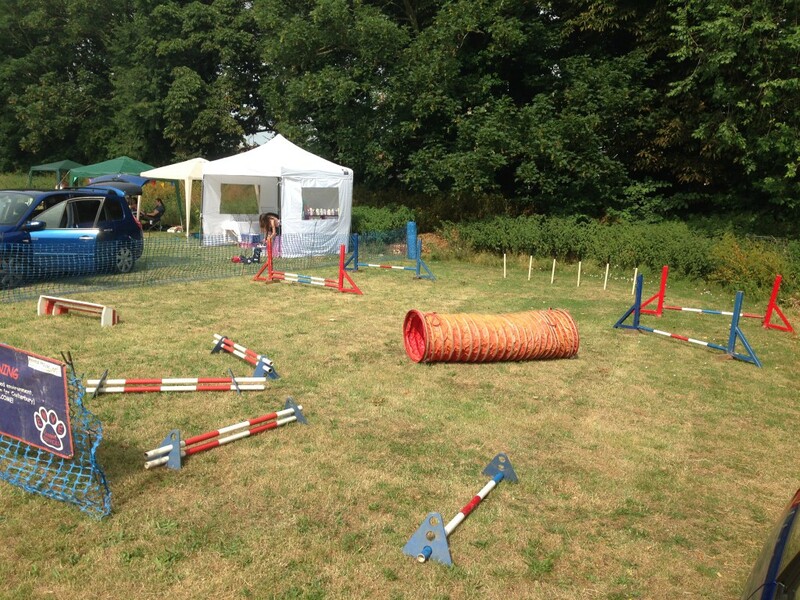 We are proud to have supported the Caring for Connor Campaign (www.caringforconnor.com) in 2014 and 2015 providing a have-a-go dog agility at the summer family fun day at Jungle Jims at Quex Park, Birchington. Emma has also given obedience demonstrations at summer fairs and judged and run fun dog shows. If you would like support for your charity event please do get in touch but please note that we run our group classes on Saturdays and Sundays so it might not always be possible for us to say yes to you, even though we would want to! 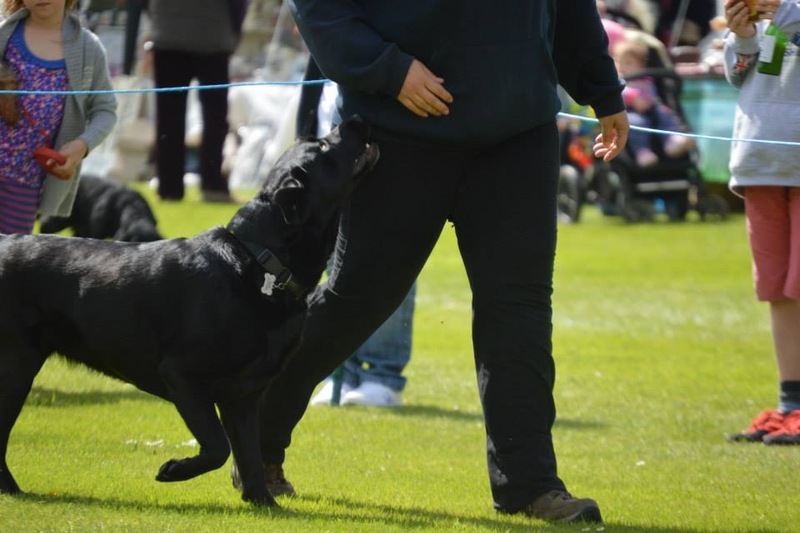 Enve Canine Services held our first, hugely successful fun dog show at our training grounds in Minster in 2014 with over 100 competitors raising £911 for Redwood Rescue and Rehome (www.redwoodrescueandrehome.co.uk) for whom our instructor Lisa is a coordinator. We were then delighted to be invited to run a fun dog show at the Nelson Park Riding Centre in 2015 in aid of the Kent Air Ambulance and Alzheimers Research UK. We have continued to support the Nelson Park Annual Open Day by running dog shows for them in 2016 and 2017 raising money for charity. In 2017 and 2018 we were pleased to be able to sponsor the dog show for the Isle of Thanet branch of the RSPCA’s family fun day and support our local branch. Please keep an eye on the news page and social media for details of upcoming fun dog shows we are involved in. We are happy to comment on current canine issues for the media and provide support for canine initiatives in the community. 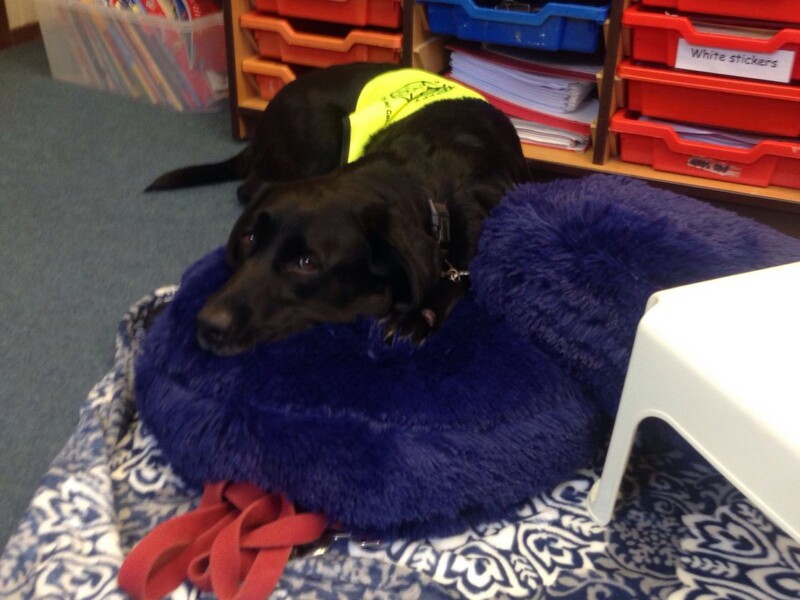 Ve’s black Labrador Missie is an assessed and registered Pets As Therapy dog (www.petsastherapy.org) and in January 2015 started work as a reading dog at Northdown Primary School. Missie visited the school once a week where the pupils read her stories. There is a lot of evidence that this activity helps children struggling with literacy and helps boost their self esteem. Please contact us for more information. We aim to provide an all round canine service and if there is something that you require that isn’t listed on this website please feel free to ask and we will do our very best to help you.